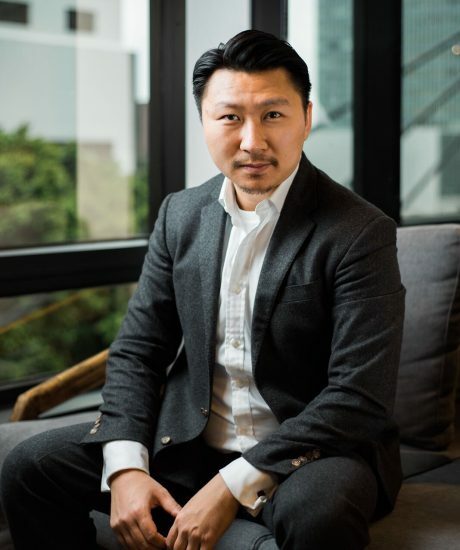 Joe co-founded MindWorks in 2013 and has played a pivotal role in shaping Asia’s entrepreneurial ecosystem by investing in the most prominent startups in the region including Lalamove, KKday, and Qupital among many others. Joe started his career as an analyst covering the technology sector at Central Asset Investments, a multi-strategy hedge fund. 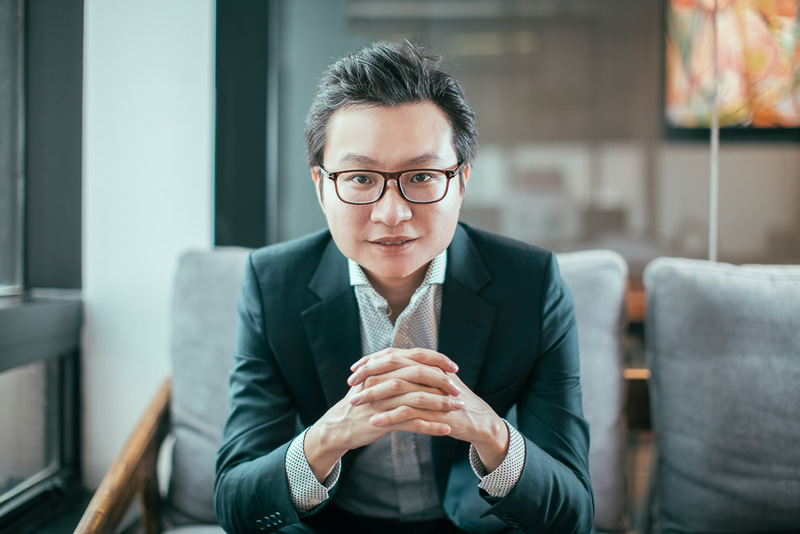 During his time there, he built a deep network with executives across rising tech companies such as Tencent and Alibaba. Joe graduated from the University of California, San Diego with a double major in Electrical Engineering and Management Science. 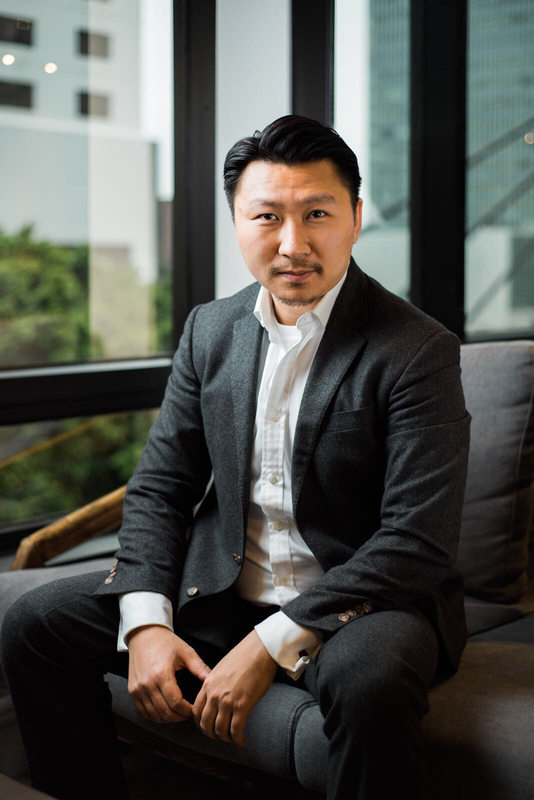 Before joining MindWorks, Wayne worked as an Executive Director at Goldman Sachs in Hong Kong and prior to that as an Director for Nomura investment bank, BNP Paribas and CLSA Asia Pacific. Wayne has over 12 years in public equities markets, specializing in institutional trading, sales, marketing and ECM distribution. Wayne graduated from a Masters degree majoring in Finance from the University of New South Wales in Australia. Wayne is a member of MENSA International. He is passionate about automation, data analytics, automobiles and snowboarding. 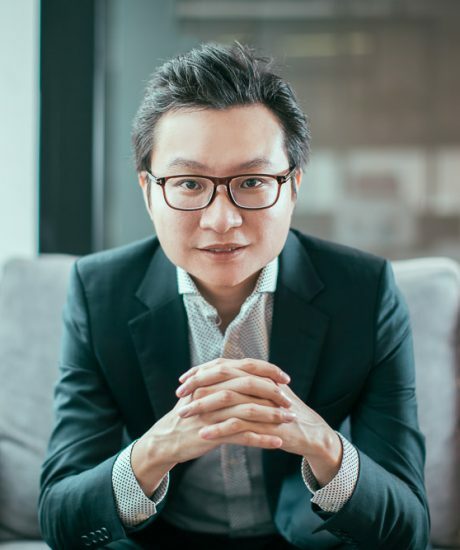 Prior to joining MindWorks, Huan was the Chief Dealer of Bank of China (HK) Limited, overseeing the bank’s FX and Interest rate trading business. 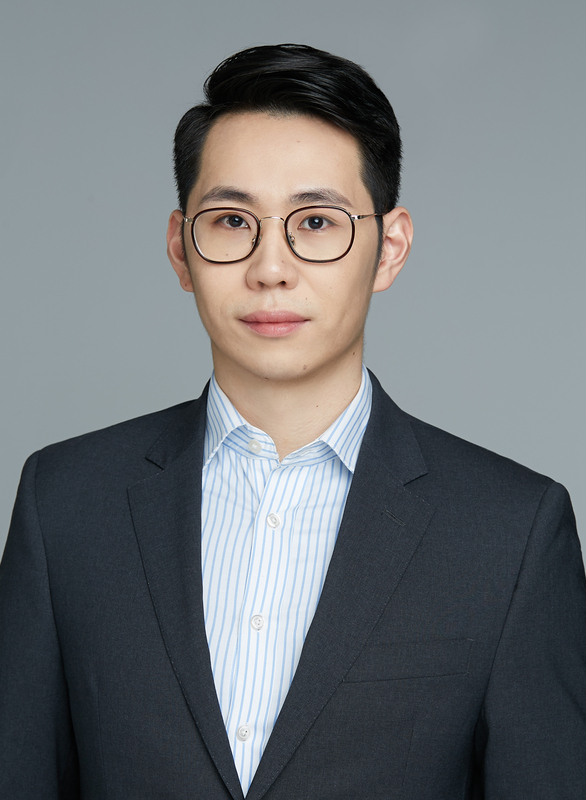 As the head of trading for the largest offshore RMB clearing bank, Huan worked closely with Chinese financial regulators and institutions in managing the FX flows in and out of China and developed extensive network in both Chinese and Hong Kong financial market. 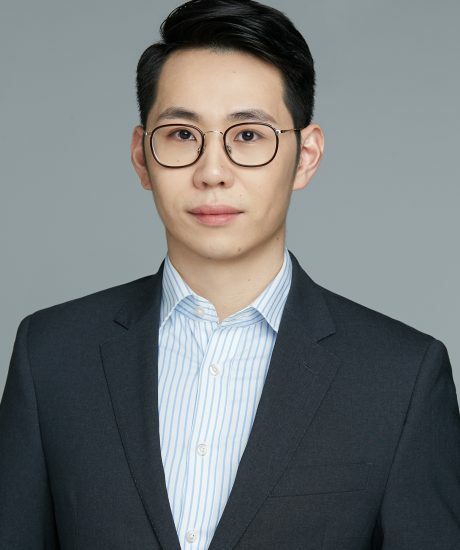 Prior to Bank of China, Huan had extensive experience in Asian emerging market trading for major investment banks including Morgan Stanley and Barclays. 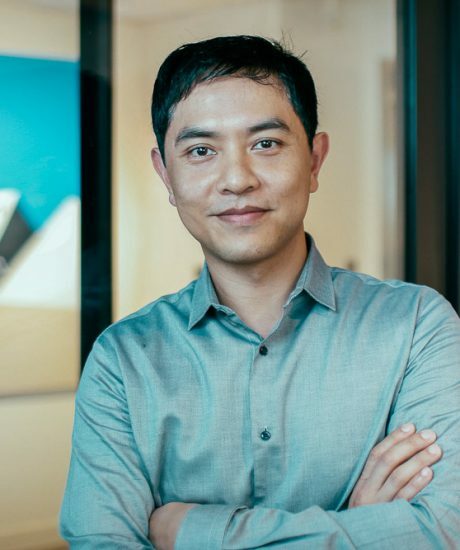 Born and raised in Beijing, Huan holds a Bcomm degree from the University of Toronto and EMBA from Kellogg-HKUST. Cassidy holds an MA Economics degree from the University of Edinburgh. She is responsible for all aspects of investment in Hong Kong, Southern China, and South East Asia region. Before joining MindWorks, Cassidy founded a retail technology startup and worked at GF Securities. She has a strong sense of curiosity and is passionate about entrepreneurship and innovation. 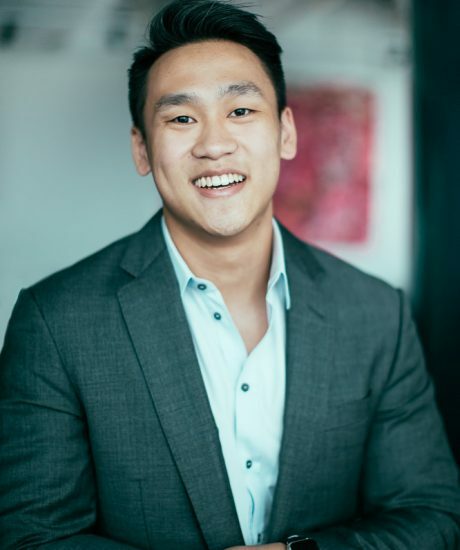 Jeffrey joined MindWorks as an Associate in 2017 and is involved in all aspects of investment and operations, including deal sourcing, screening, and fundraising. 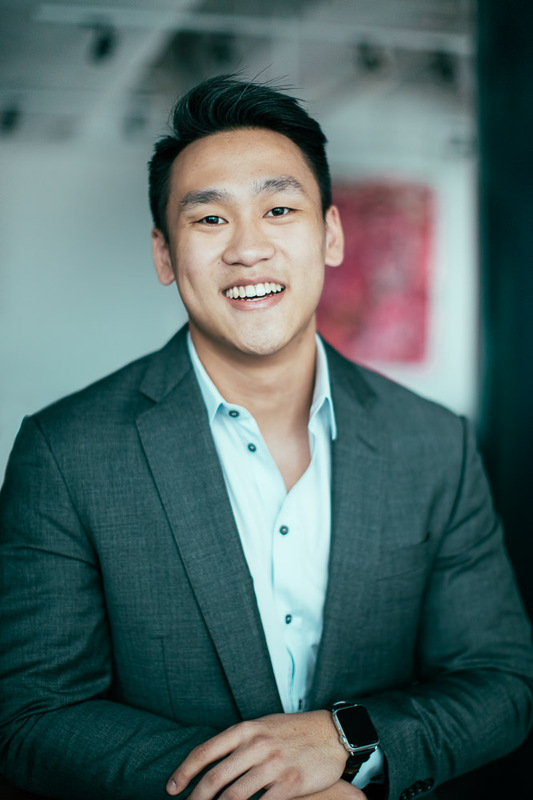 Prior to joining MindWorks, Jeffrey worked at HSBC, EY, and Mercedes-Benz Financial Services. Jeffrey graduated from the Hong Kong University of Science and Technology with a B.B.A. in Information Systems and a minor in Entrepreneurship. 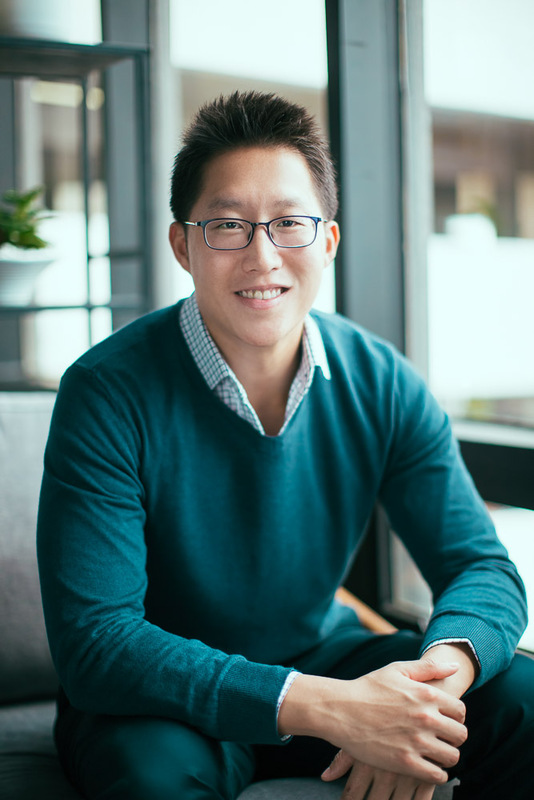 Jeffrey also has startup experience in which he co-founded a biotech company during his time in university. Margaret received her Bachelor’s Degree in Finance from Monash University. 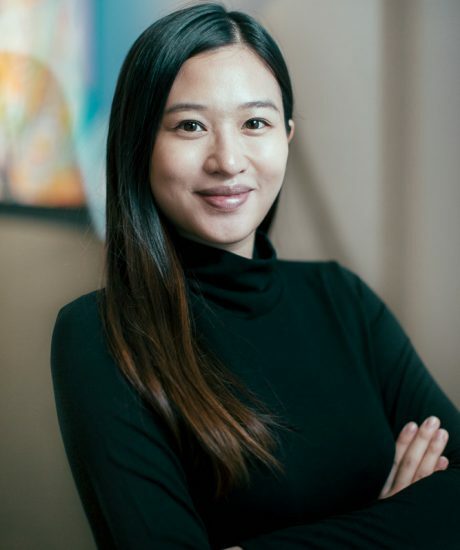 She is responsible for sourcing startups in the APAC area and post-investment monitoring of portfolio companies. 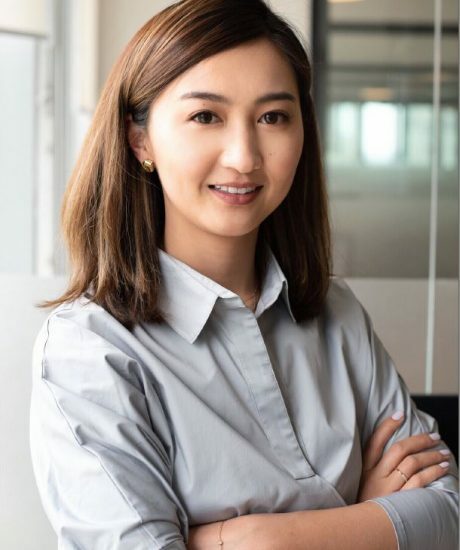 Prior to joining MindWorks, she worked in Northern Light Venture Capital as a Fund Analyst, responsible for monitoring the performance of funds and analyzing startups from various industries. 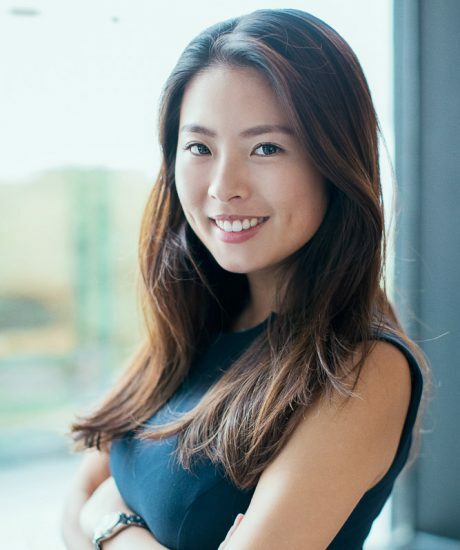 Before working in venture capital, she worked at Hang Seng Bank. She is passionate about discovering innovative startups that could change the world. Stefanie is responsible for sourcing and screening startups in mainland China. 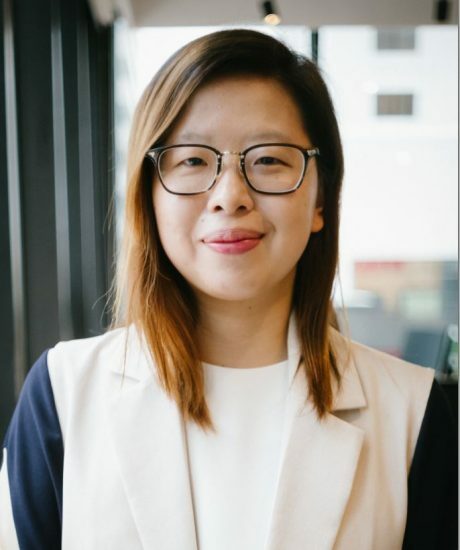 Before joining MindWorks, Stefanie was a Business Development Manager at GuavaPass (acquired by ClassPass) China, and has had extensive experience working with other startups in the technology industry. Although raised in Beijing, Stefanie studied at the University of Southern California. Living in a state of constant change has made her crave continuous innovation. Shawn graduated from Johns Hopkins University with a master's degree in Finance. 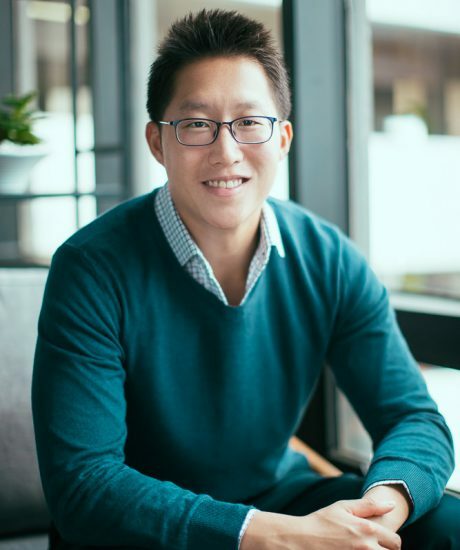 Before joining MindWorks, Shawn worked as an Investment Analyst covering the technology sector at Hanfor Capital, a Chinese growth equity firm. Shawn believes that numbers never lie and is always keen to explore new and unknown concepts. He hopes to meet more like-minded individuals to shape the future together. Crystal joined the MindWorks team in 2016 and is primarily responsible for investor relationship management. 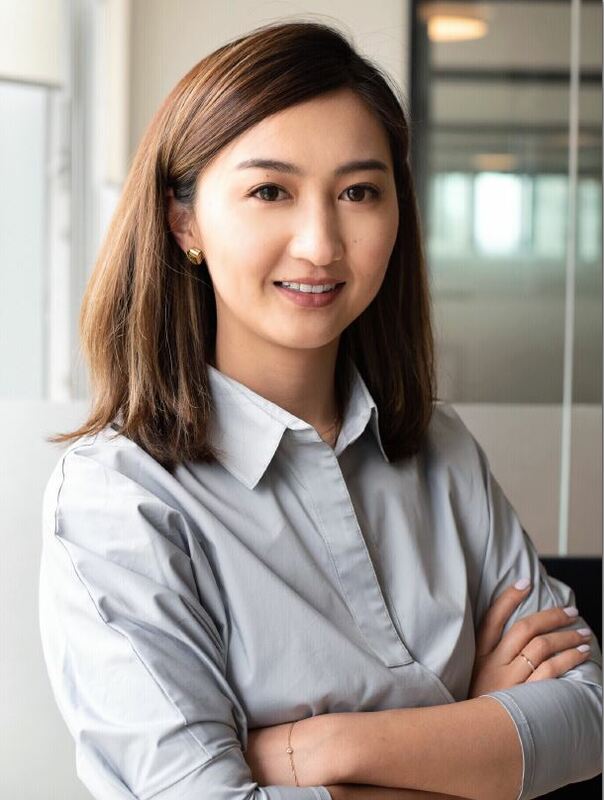 Prior to joining Mindworks Ventures, Crystal worked as an Investor Relations Manager at econtext Asia Limited, a Japanese online payment services and e-commerce solutions company, following its IPO in Hong Kong. She was responsible for the Group’s investor relations and corporate communications functions and initiatives. 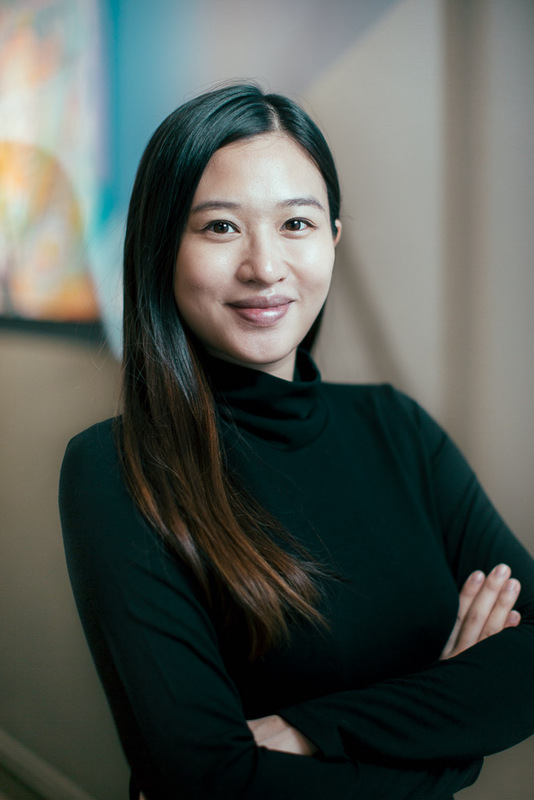 Crystal started her career in Investor Relations and Marketing at ADM Capital, a Hong Kong-based alternative investment manager. She has over six years of experience in Investor Relations. Crystal has a Bachelor of Science degree from University of California, San Diego in Management Science. Rafal is venture partner of MindWorks. 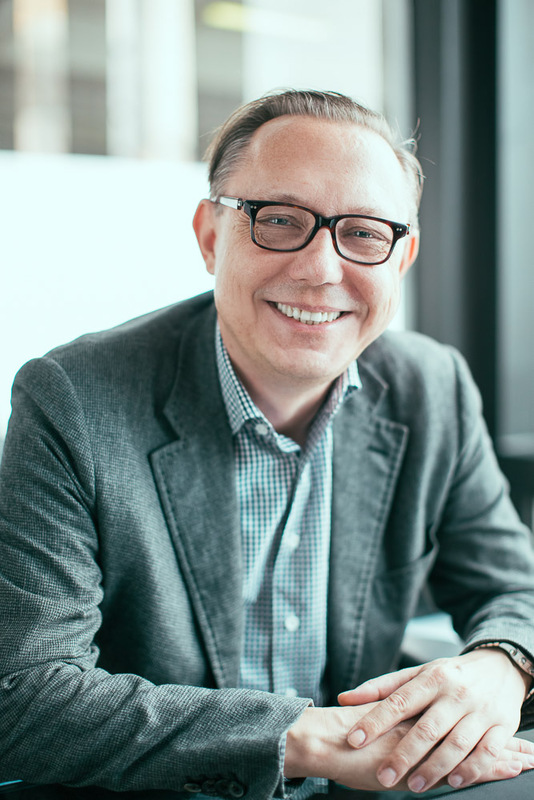 Rafal is a seasoned Technologist, Executive and Leader who breathes and eats software. Rafal was previously CTO and Head of Electronic Trading of CLSA with over 20 years of experience. 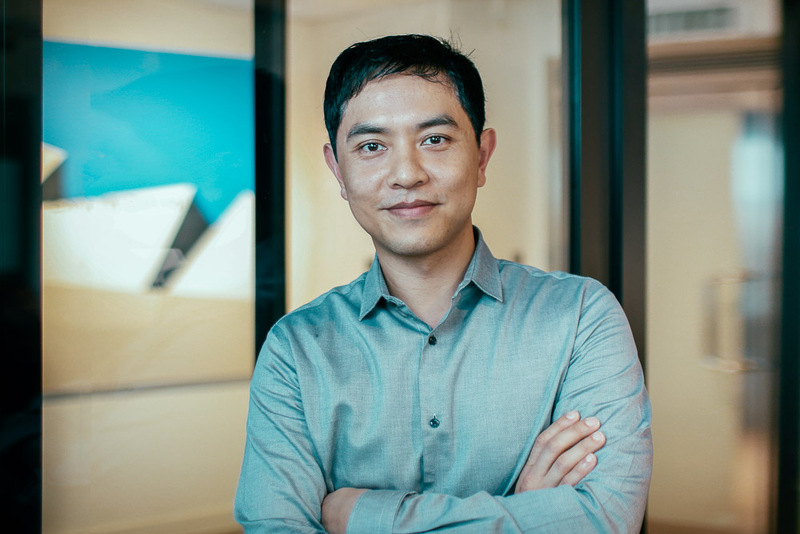 He is currently the co-founder & CEO of ICStudio, a startup incubation studio based in Hong Kong. Rafal also worked for Deutche Bank and Banker Trust as a Database Scientist and Head of Research Technology. Rafal has passion for application of technology to change the world, driven by a constant hunger for execution and new ideas. You should carefully read the following terms and conditions (the “Terms”). The Terms govern your use of this website (this “Site”), including the content, materials and information available on or through this Site. 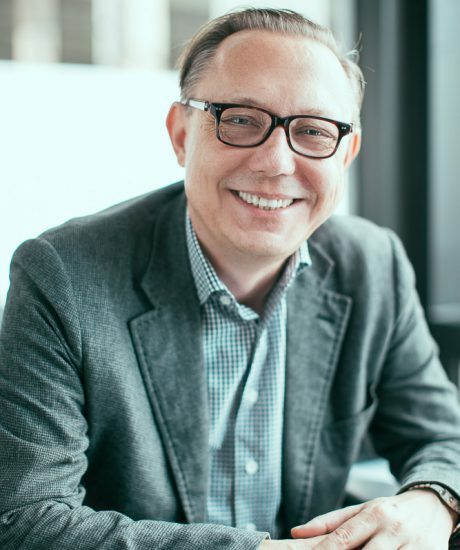 The Site contains general information about Accel and our portfolio companies and is directed at management teams interested in partnering with Accel. By using this Site, you acknowledge that you have read, understood and agree to the Terms. If you do not agree to abide by these Terms, do not use this Site. We reserve the right to track visitors to, and usage of, this Site through “cookies” and similar techniques and to use any resulting information as we determine in our sole discretion. We cannot accept responsibility for protecting against misuse or disclosure of any confidential or proprietary information or other materials in the absence of our express written agreement to do so. Please consider this carefully before sending us any information that you deem confidential or proprietary. By using the Site, you agree not to: (1) take any action that imposes an unreasonable load on the Site’s infrastructure, (2) use any device, software or routine to interfere or attempt to interfere with the proper working of the Site or any activity being conducted on the Site, (3) attempt to decipher, decompile, disassemble or reverse engineer any of the software comprising or making up the Site, (4) delete or alter any material posted on the Site by Accel or any other person or entity, or (5) frame or link to any of the materials or information available on the Site.